Demo & expansion of a two (2) story self-storage facility constructed of metal building components, structural steel & metal stud infill framing. 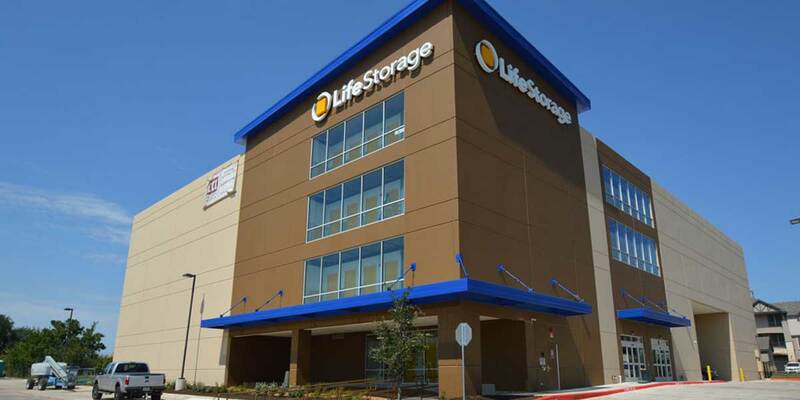 Construction took place while Life Storage continued to operate without interruption. 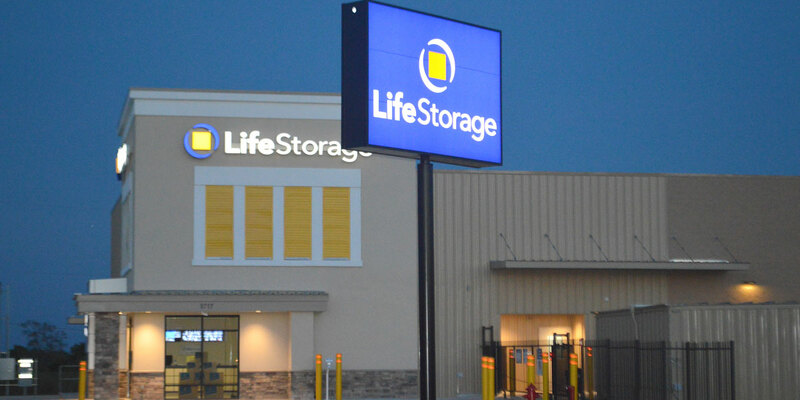 Prior to that expansion, ECI added approximately 2,000 lf of 12” infrastructure for four (4) each future self-storage buildings at the back of the property. 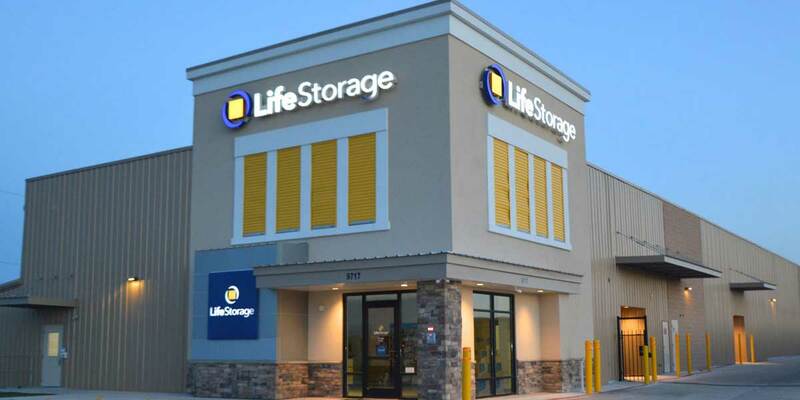 Ground up construction of an 80,000 sf four (4) story self-storage facility on essentially a zero-lot line property. The structural components of construction consisted of structural concrete tilt wall panels & structural steel substructure. The zero-lot line provided many unusual challenges particularly when it came to casting & placing concrete wall panels that were 60+ feet tall.